UNT researcher’s Walmart Foundation grant aims to bring jobs back to U.S.
DENTON (UNT), Texas — A nearly $350,000 grant awarded to a University of North Texas researcher by the Walmart Foundation and the U.S. Conference of Mayors is helping to bring manufacturing jobs back to the U.S.
When/Where: 10 a.m. to noon April 6 (Thursday), Rooms 314A-B (ballroom) of UNT’s University Union, located at 1155 Union Circle in Denton. DENTON (UNT), Texas — Nearly two dozen University of North Texas students have advanced to a major competition for budding entrepreneurs. 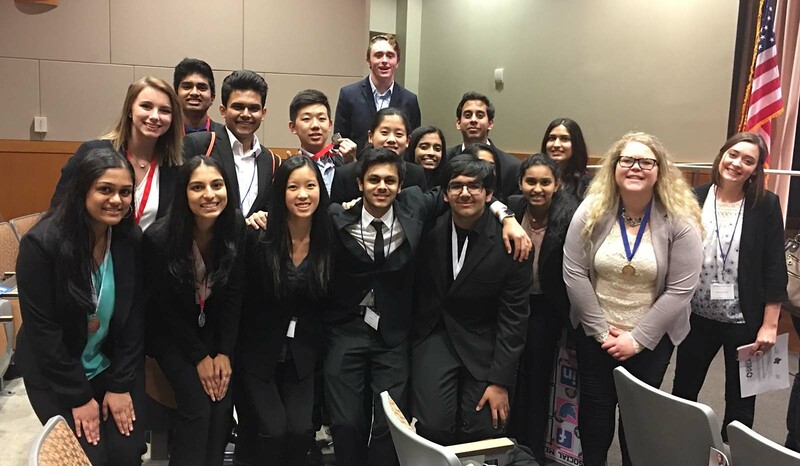 All 23 UNT students who competed in the Texas Career Development Conference qualified for the Collegiate DECA International Career Development Conference. 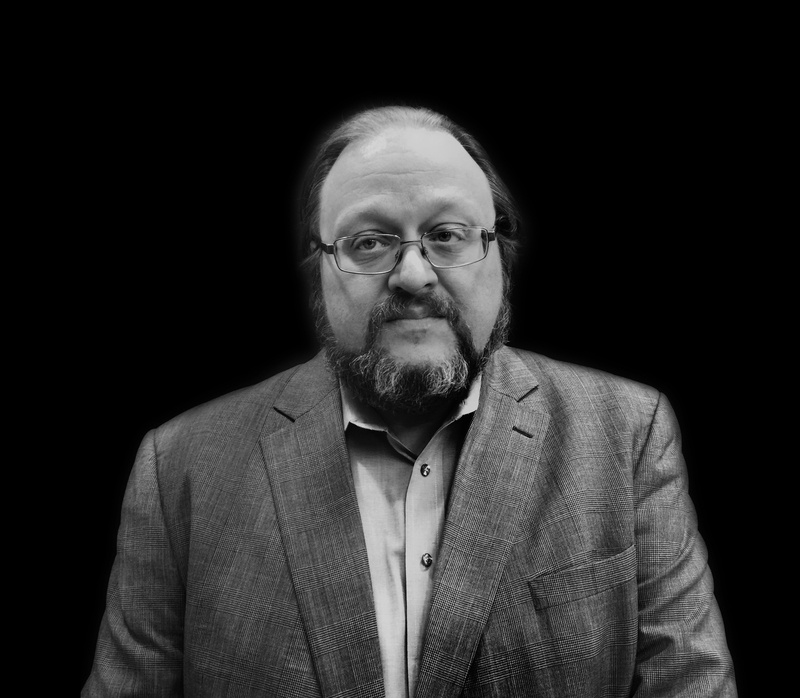 The event will be held April 19 – 22 in Anaheim, California. What: The Westheimer New Venture Competition — The contest pits teams of budding University of North Texas entrepreneurs against one another in a “Shark Tank” style matchup to see which team can come up with the most innovative business concept. The top team will receive $10,000; finalists will also win cash prizes. 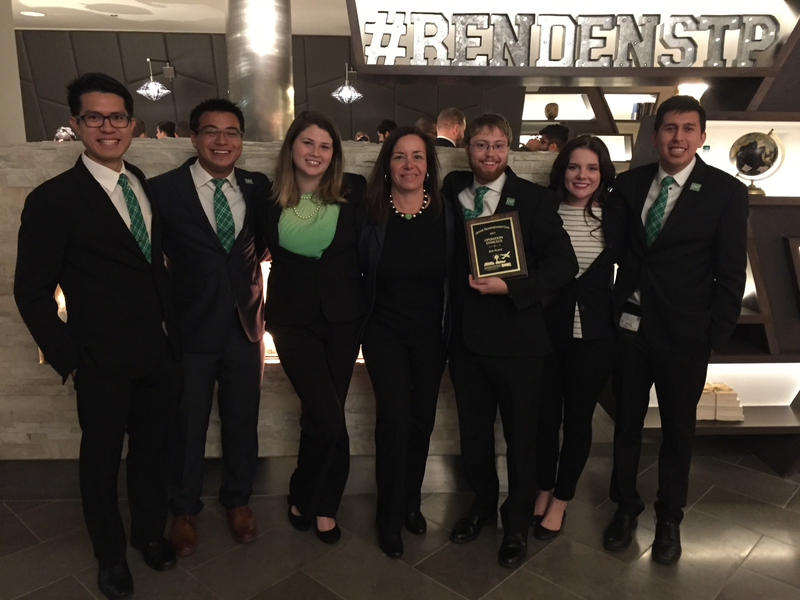 DENTON (UNT), Texas — Four University of North Texas students took second place and beat more than a dozen collegiate teams in one of the most challenging logistics contests in the U.S. and Canada, Operation Stimulus: A Student Case Competition. 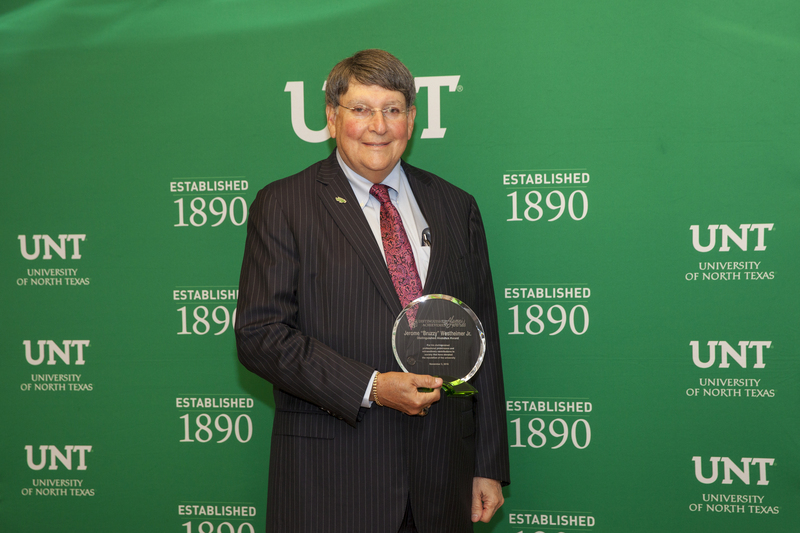 DENTON (UNT), Texas — The University of North Texas spring calendar includes several business-related events. Programs and workshops are free, will take place on the UNT campus in Denton and are open to media and the public, unless otherwise noted. Visitors can find parking information at http://transportation.unt.edu/visitor-information. 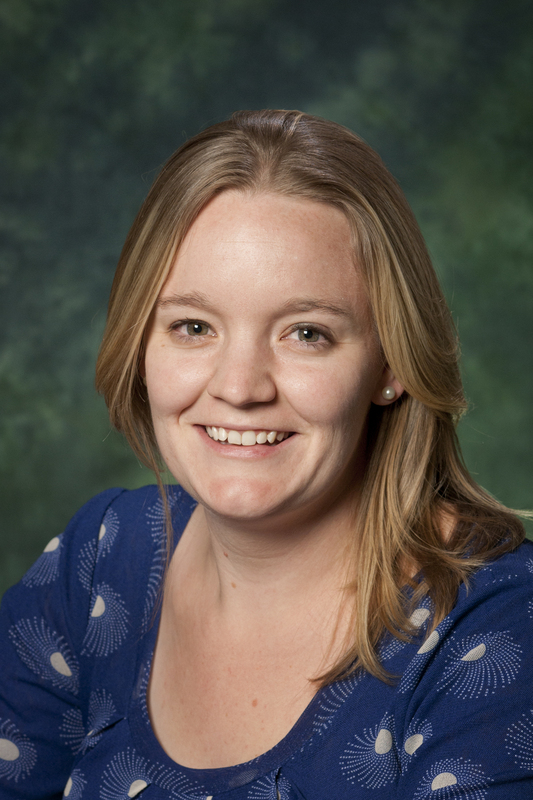 To reserve media passes for any event, contact Monique.Bird@unt.edu or 940-369-7782. 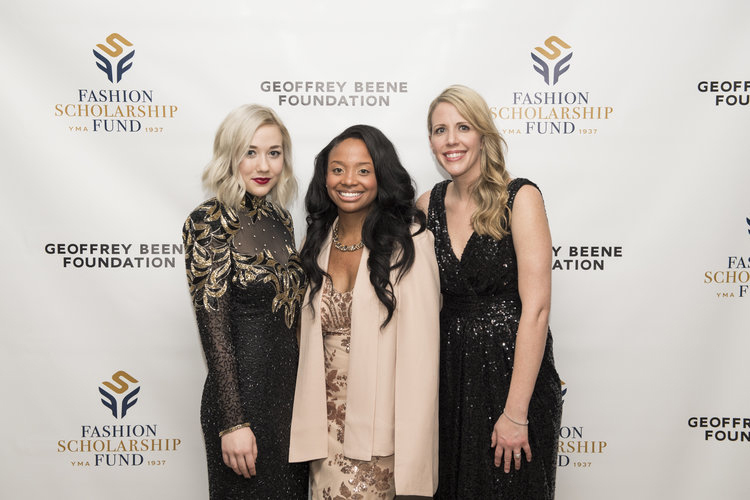 DENTON, Texas (UNT) — A $1.3 million pool of scholarship money for students interested in the retail and fashion industries has awarded two University of North Texas students with $5,000 prizes. 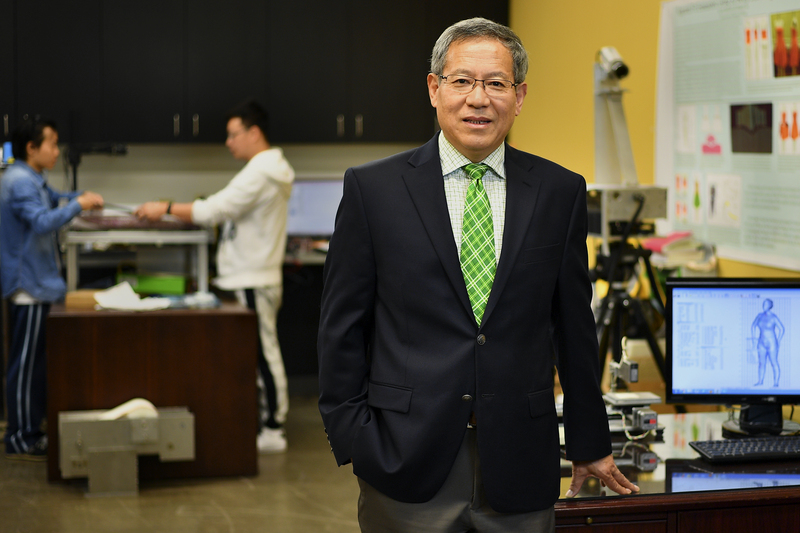 DENTON (UNT), Texas — A University of North Texas senior has won first place in an international contest putting his entrepreneurial skills to the test. 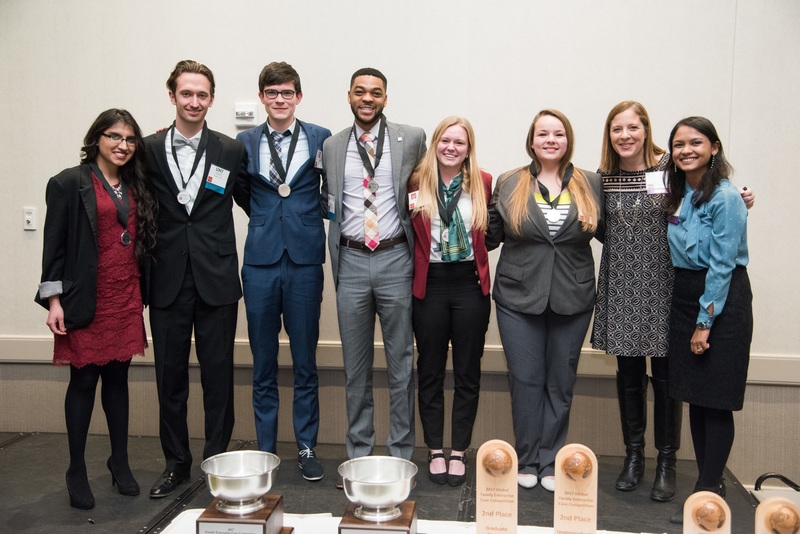 Dylan Lischau of Sugar Land, Texas, helped his team win the top spot in his division for the collaborative portion of the Global Family Enterprise Case Competition, which partnered students from different institutions to solve a business challenge in a matter of hours.